Whilst batch editing a couple of Baume & Mercier watches this afternoon, I came across this little gem. Baume & Mercier always flies under the radar for most of us into watches, but this is actually a pretty cool piece. I first noted it because of its price tag – quite a bit higher than its siblings like the 10029 and 10030. As I’m no expert on these, I had to investigate further. 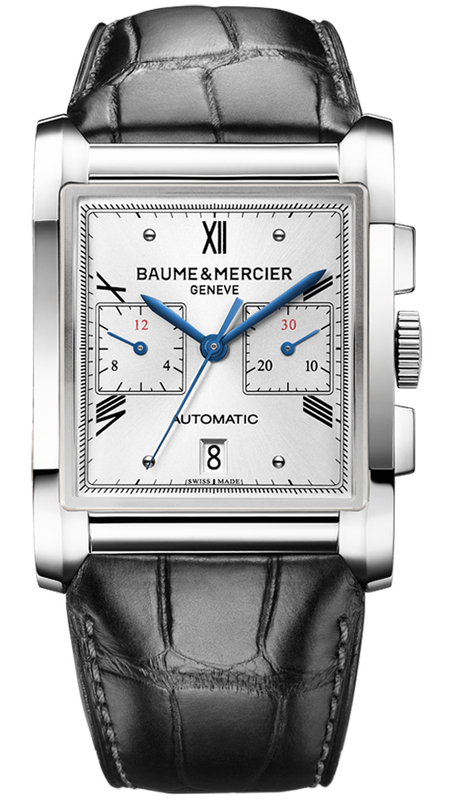 Listed as stainless steel – correct according to the Baume & Mercier ‘Master Line’ dealer catalogue. Than I noted the exceedingly small ‘Manufacture Movement’ under the pictograms. Whut? Double checking their website it says ‘Movement Designation: Self-winding, Manufacture Movement’ This can’t be right, can it? No it can’t. Turns out the movement is supplied by JLC – a caliber 751 variation stripped of its running (small) seconds. Still a pretty cool watch though.